Iran hopes to start implementing an ‘oil-for-goods’ barter deal with Russia after June 7, said Iranian Oil Minister Bijan Namdar Zanganeh. It will supply Iranian crude oil to Russia in exchange for grain, equipment and construction materials. Zanganeh said Russia may also participate in other projects with Iran in exchange for oil. He confirmed discussing the deal with Russian Energy Minister Aleksandr Novak on June 3 in Vienna. Russia plans to buy “much lower than 500,000 barrels day” in exchange for cash, which Iran will then spend on Russian goods such as steel, wheat and oil byproducts, he said, adding that Kazakhstan and Belarus will be able to buy Iranian oil from Russia under the agreement, as they are part of the Eurasian Customs Union. Earlier in April, the Russian president’s spokesperson, Dmitry Peskov, confirmed that organizing the operation of the ‘oil-for-goods’ barter deal was already underway. 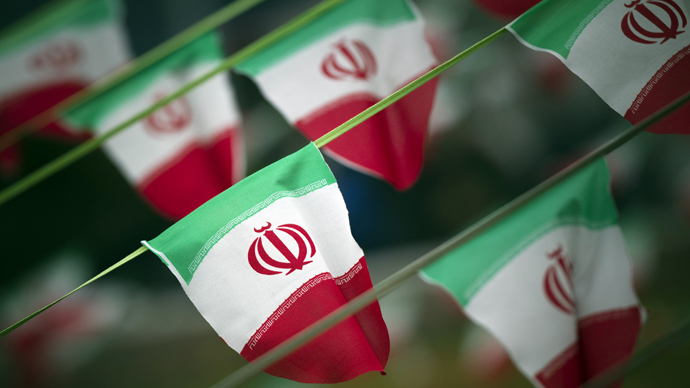 Deputy Foreign Minister Sergey Ryabkov said subsequently that the agreement was in no way connected with the current sanctions regime against Iran. At the end of May, Aleksey Alekseenko, assistant director of Rosselkhoznadzor, Russia’s agricultural watchdog, said that Russia and Iran could implement the barter deal according to a "grain in exchange for meat, fish and cheese" scheme.